-America's Got Talent is going to add Gabrielle Union and Julianne Hough as their new judges. -Carson Daly is leaving NBC's Last Call . He's been at it on this show for 17 years, but his official reason for leaving is to pursue other projects and spend more time with family. -Freeform has ordered a Party of Five reboot. -Nat Geo has acquired Running Wild With Bear Grylls. -FX ordered a new drama called Y. It's an adaption of the post-apocalyptic science fiction comic book titled Y: The Last Man. 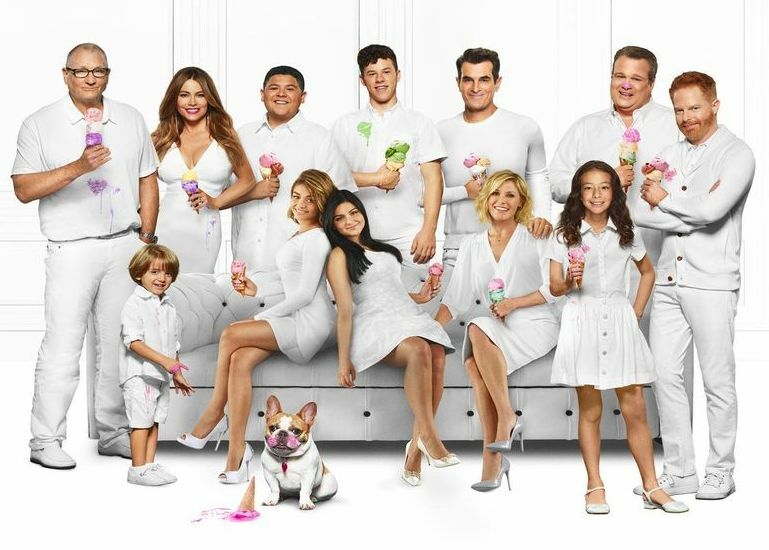 -ABC renewed and cancelled in one announcement, the final season of Modern Family. It's upcoming 11th season will be its last on ABC. -CBS renewed Mom for two more seasons. -NBC renewed New Amsterdam for a S2. -History renewed the alien investigation series, Project Bluebook for S2. -Fox renewed The Simpsons for S31 and 32. -Netflix cancelled the Sci-Fi series, Tavelers.